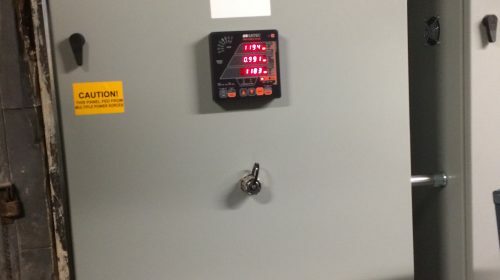 Demand Energy was looking to expand into new markets with their energy storage technology. 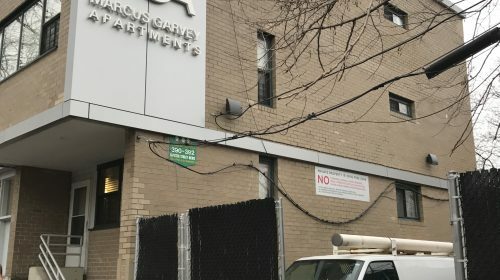 They found an opportunity to create a battery system for Marcus Garvey Apartments to take full advantage of solar and fuel-cell energy generation. Financing presented a barrier to moving forward. NYCEEC provided a $1.2M energy services agreement (ESA) loan. Demand Energy, a leading energy storage company in NYC, was looking to expand into new markets. 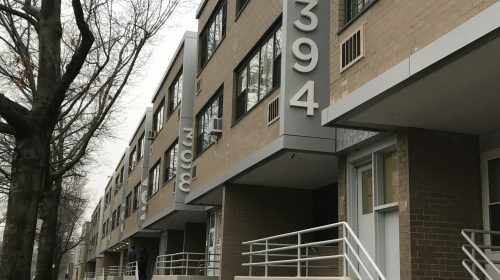 They opened conversations with L+M Development Partners, a developer/ owner of low-income housing, regarding a 300kW lithium ion battery system to take full advantage of solar and fuel-cell energy generation at the Marcus Garvey Apartments, a large housing complex in Brooklyn, within the geographic boundary of the grid constrained Brooklyn-Queens Demand Management (BQDM) area. Con Edison was prepared to offer significant incentives for the system. Financing, however, appeared to be a major obstacle. 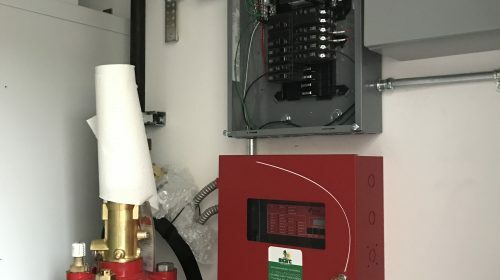 Using advanced modeling, NYCEEC devised a financing approach that would allow a new business entity to own and operate the energy storage system profitably, while deriving additional cash flows from demand response. Because the energy storage system is part of a long-term energy services contract with Demand Energy, L+M did not have to pay any upfront investment.